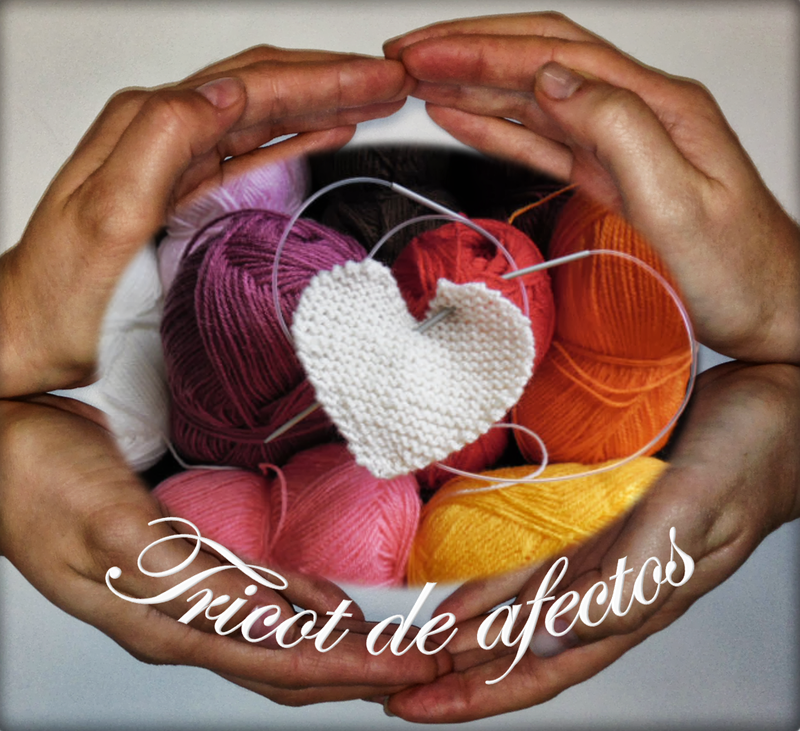 Tricot de Afectos / Knitted Affections: E mais um mimino recebido/Another gift received! Da minha Amiga Dulce. Obrigada minha querida! From my Dear Friend Dulce ! Thank you so much my dear!